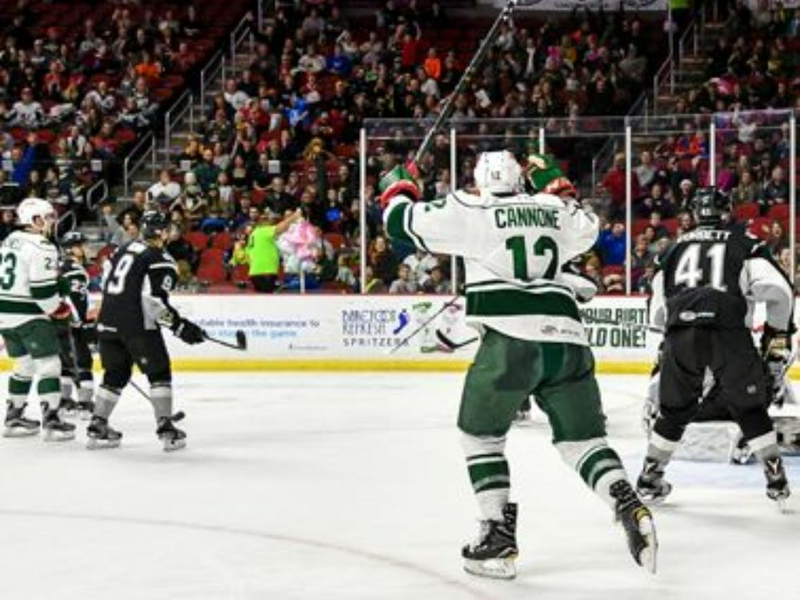 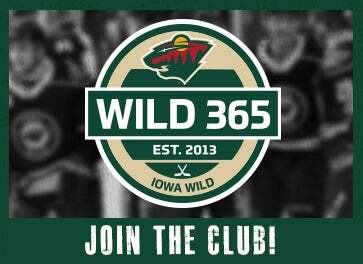 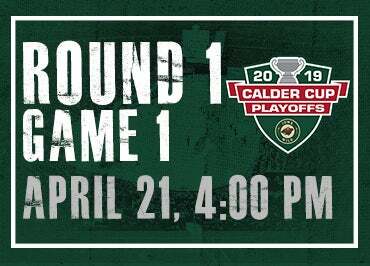 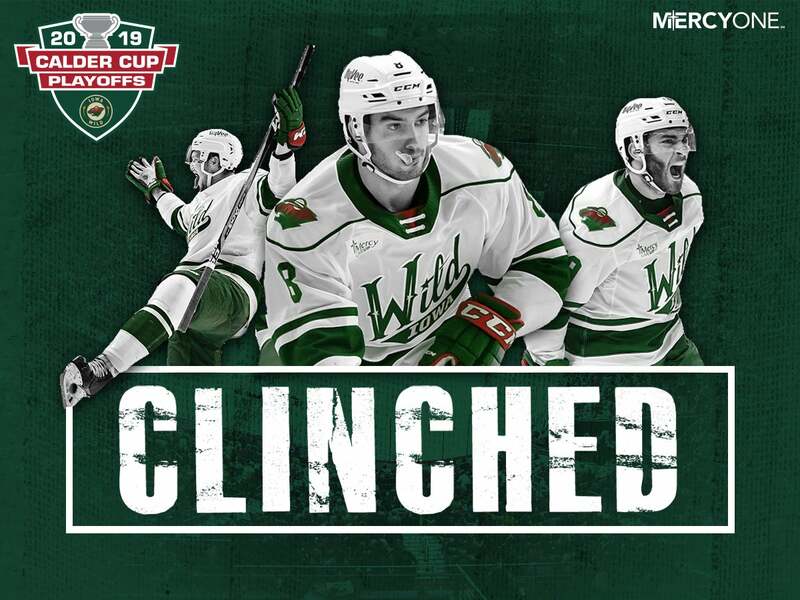 Round 1 Game 1 of the Calder Cup Playoffs will be played at Wells Fargo Arena against the Milwaukee Admirals. 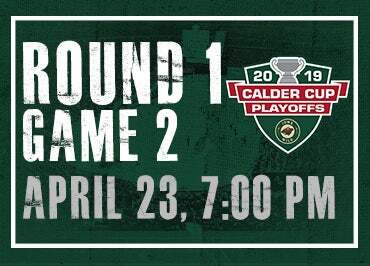 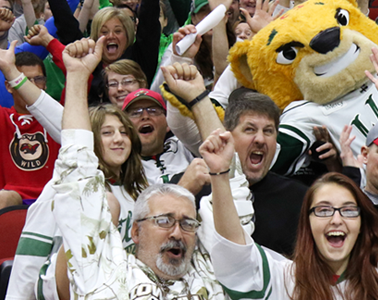 Round 1 Game 2 of the Calder Cup Playoffs will be played at Wells Fargo Arena against the Milwaukee Admirals. 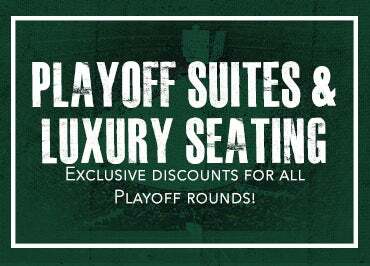 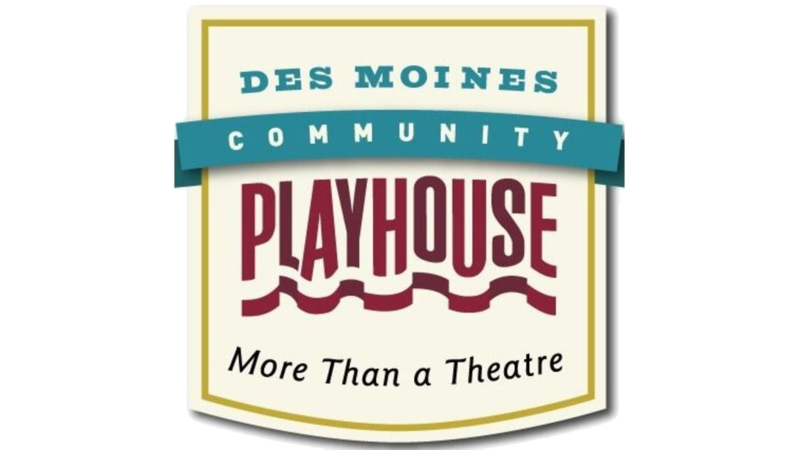 Take advantage of these premium game experiences!